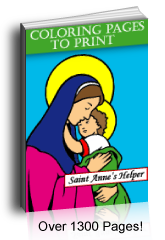 Your children will like our religious Christmas printable coloring pages. This one is of Mary laying the Infant Jesus in the crib in swaddling clothes. So sweet. 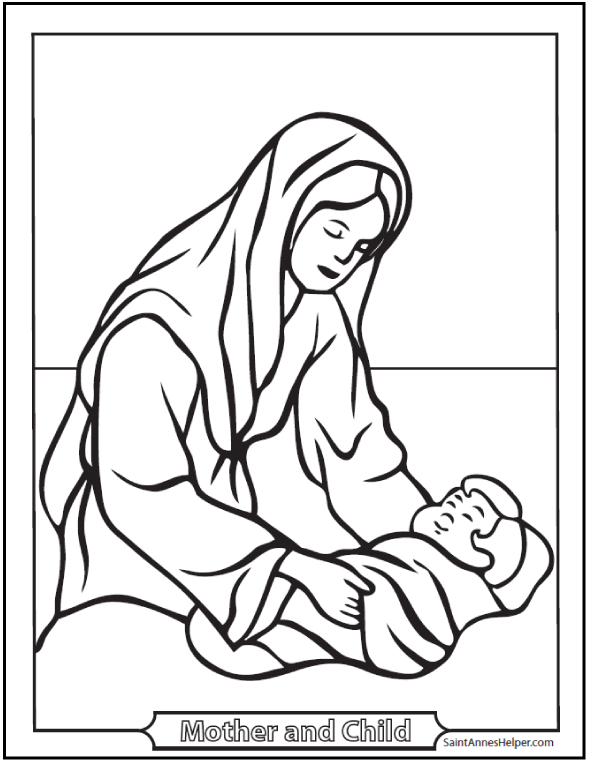 Christmas printable coloring pages: Mary and Jesus.